Married couples and individuals living together get SSI and Social Security benefits tax-free. 1. 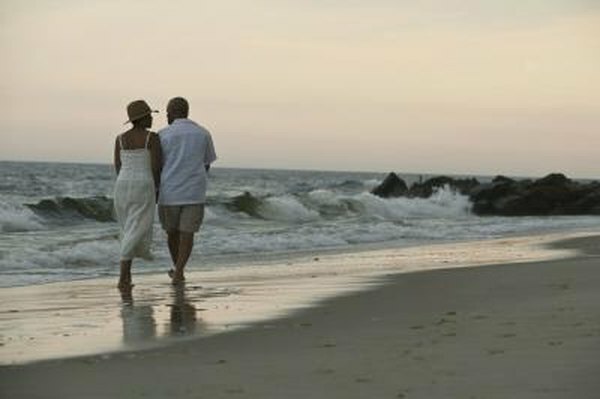 Can I Still Receive Social Security Disability Benefits If I Get Married? 2. Can You Get Social Security Benefits for an Adopted Child? You and your partner, married or just living together, can each get Social Security and/or Supplemental Security Income benefits. There are different sets of eligibility rules for individuals compared to married couples. Your relationship status also affects the amount of benefits you can bring into the household. If you and your partner are not married, the SSA treats both of you separate. This means you qualify for Social Security benefits based on your own work record and meeting other requirements. Your benefits are based on your history of earnings. If you work and get Social Security benefits your earnings won’t affect your partner’s benefits and vice versa. One of the drawbacks of not being married is if your partner is not getting benefits, he won’t be able to collect off of your record. Being married provides both spouses different options on how to maximize the amount of SSA benefits being brought into the household. You and your spouse can get separate benefits based on your own work history or one can get spousal benefits on the other’s record if the amount is higher. By taking spousal benefits, you can delay your own benefits to a later age and get higher amounts. However, one of the disadvantages of being married is if both of you are getting benefits off of the same record, your benefits are counted as one. If you work and make a substantial amount, your earnings could cause the taxation of the benefits you both get. You and your partner could also get Supplemental Security Income benefits from SSA. The SSI program pays benefits to disabled children, adults and elderly who have limited resources. Unlike Social Security, SSI doesn’t require you to work. However, SSI does require applicants to have a qualifying disability and less than $2,000 in resources. Since you and your partner are not married, you each get a federal maximum benefit of $698 per month. Depending on where you live, you may get additional SSI benefits at the state level on top of the federal amount. You only need one spouse to meet SSI requirements for both of you to get benefits. The applicant has the same requirements as an individual. There is one change, however, in the amount of allowable resources. For married couples, the amount increases to $3,000. However, married couples get less in benefits than individuals who are living together. As of 2012, the SSI federal maximum rate for you and your spouse is $1,048 per month, which is roughly 25 percent less than what two unmarried can beneficiaries bring into a household.